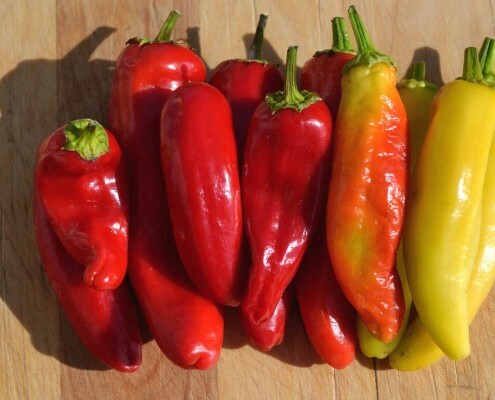 Discover the Chile de Agua, a delicious but unknown heirloom chile from Oaxaca, Mexico, grown for over 300 years. We’ve taken some glamour shots of September garden vegetables and wanted to share them with you, along with tips on how we enjoy them in different dishes. 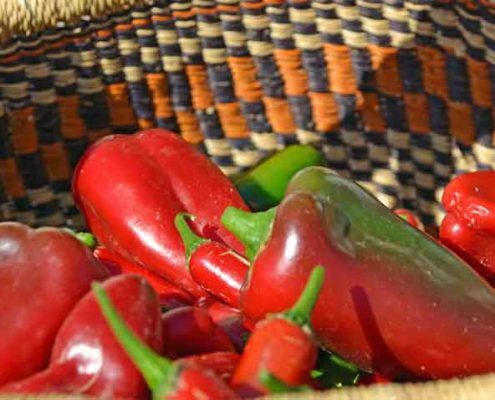 Take a short trip with us to see what goes into growing quality heirloom chiles from a world-class breeder. Heirloom corn is becoming popular as people taste the depths of flavors they offer. 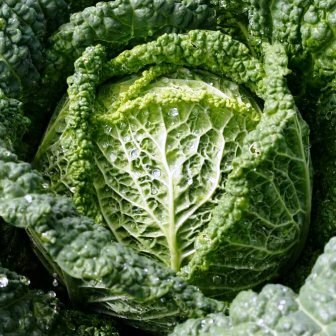 There is much more than just the sweet, fresh eating varieties! With watermelons, both size and flavor matter. 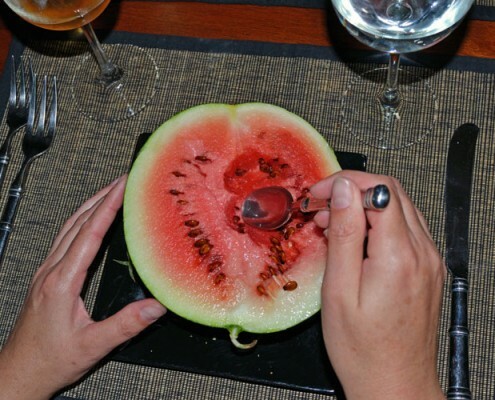 Heirloom watermelons grown at home will give the absolute best flavor and taste, regardless of size. 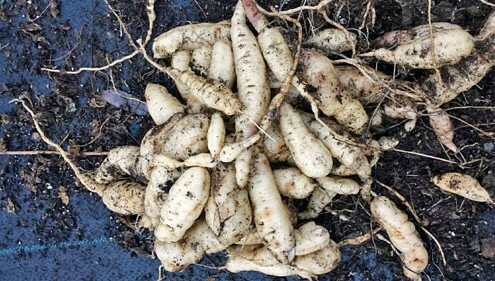 Cucamelons can be overwintered as a perennial if they produce tubers in their roots. 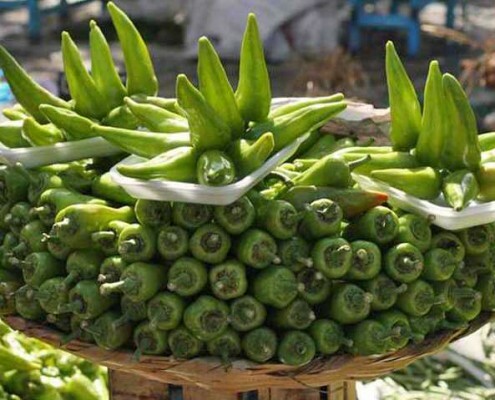 This technique gives earlier and larger harvests the second year. 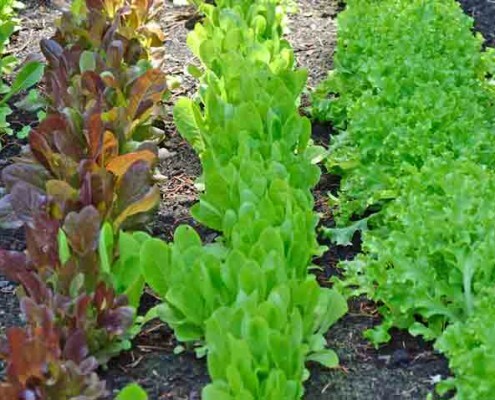 Lettuce seed won't sprout in too warm soil, so it's ideal for early and late season planting. 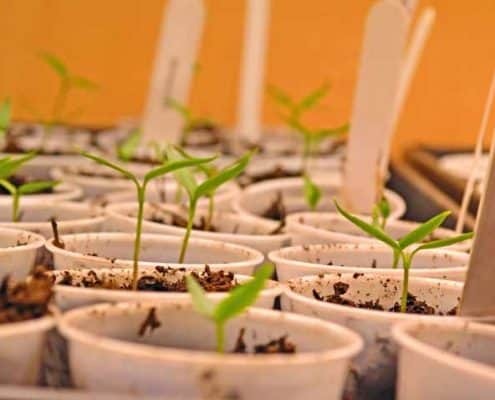 We'll show you when and how to plant for the best results! 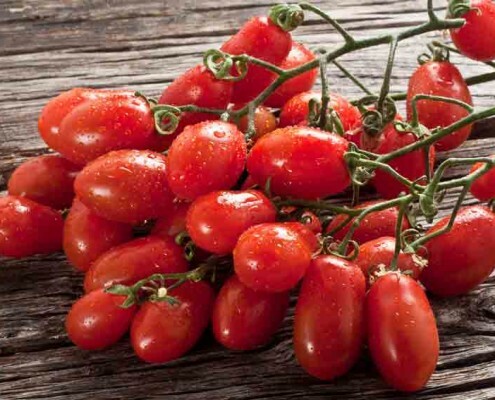 The Wild Galapagos Tomato (Solanum cheesmaniae), is very popular for its production and adaptability to extreme environments from hot to cold. 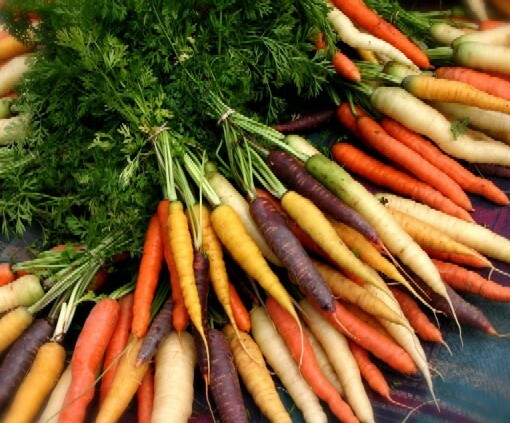 Ellen once again shows her agricultural research on the travels and history of the humble carrot and how itwent from wild to our garden. 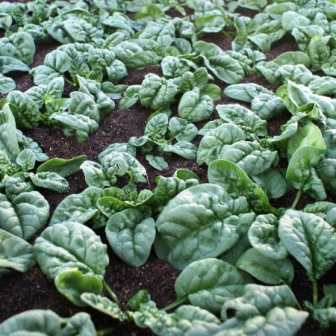 Spinach is a cool season crop, for most of the country it can be grown twice a growing season, as an early spring green and again as a fall and winter crop. Spinach is either loved or hated, there isn't much middle ground. 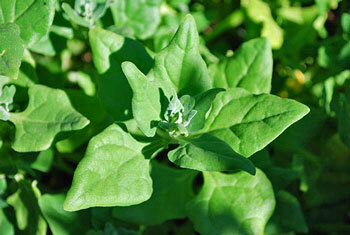 Spinach love can be learned, especially when that spinach is fresh from your own garden. 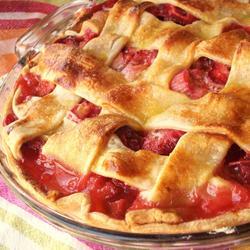 Rhubarb is one of my favorite food plants; its red-green stalks beckon summer on and strawberry-rhubarb pie is one of my favorites. 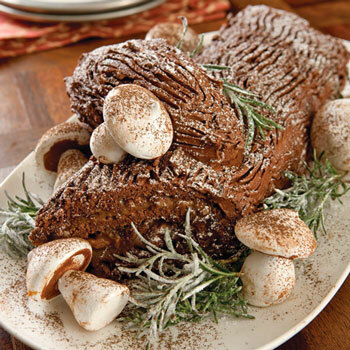 How beans feature prominently in a Christmas tradition, along with some unique peeks into their long history. 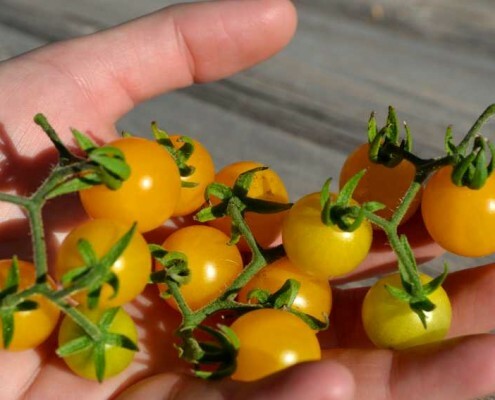 Heirloom tomatoes retain the flavor that have been bred out of commercial varieties over the past 70 years, new research shows. Heirloom corn has a richness and depth of flavor that can’t be forgotten. 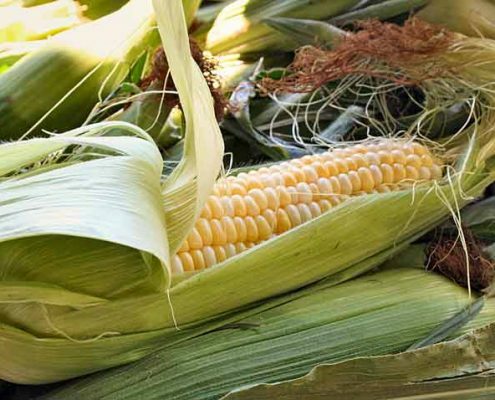 We share a bit of history on heirloom sweet corn from 1884. 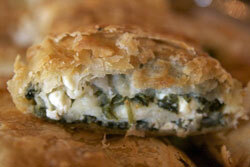 Hortopita is a savory pie that is stuffed with horta, or edible spring greens and feta cheese between filo pastry sheets. 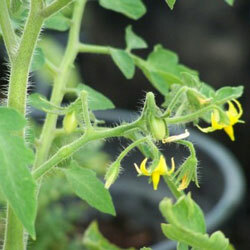 The heirloom tomato has seen a meteoric rise over the past few years. 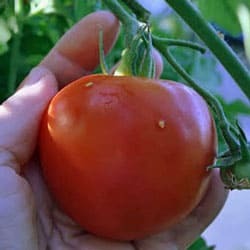 We share tips to get the best out of your heirloom tomato plants! 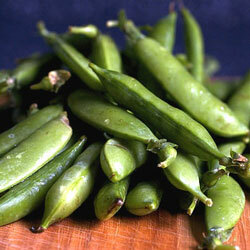 Heirloom peas have a much longer history than most people realize, feeding mankind since before the Stone age. 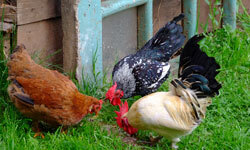 Raising backyard chickens is becoming increasingly popular, no matter where you live. 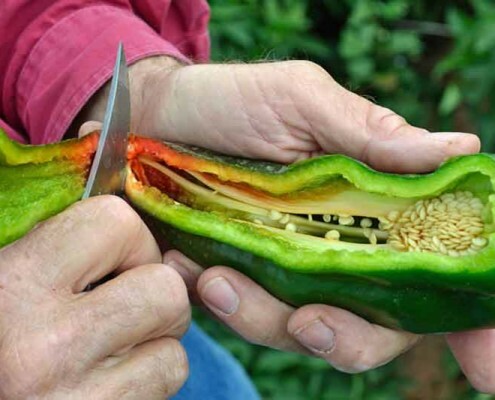 Growing heirloom vegetables is the best way to feed them well. 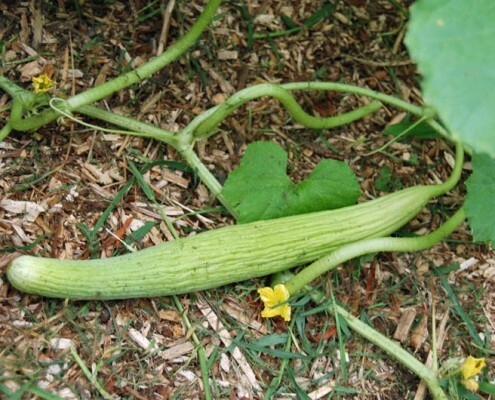 The heirloom Armenian Cucumber has been a preferred choice of home gardeners for generations for it's taste, productivity and "burpless" qualities. The remarkable book "Field and Garden Vegetables of America" by Fearing Burr was one of the first gardening books written in 1863 for the American Gardener.